Desserts are foods eaten at the end of the meal. They are usually sweet (including for example cake, chocolate, or cookies), but cheese and fruit are also popular desserts. Apple Crumble - This is a popular dessert from British cuisine. It is made from apples topped with a loose sweet pastry, and this is baked in the oven like a pie. Other fruits can be used instead of, or as well as, apples, for example to make apple and blackberry crumble or blackberry crumble. Kheer - This is an Indian recipe for a type of rice pudding. It is made by boiling rice with milk and sugar. Softened nuts (almonds or pistachio usually), as well as cardamom and saffron for flavoring are also added to the dish. In the South if India, the dish is made using coconut milk instead of cow's milk, and is known as payasam. Malva pudding - This is a famous South African recipe. It is an apricot-flavored sponge-like dessert. 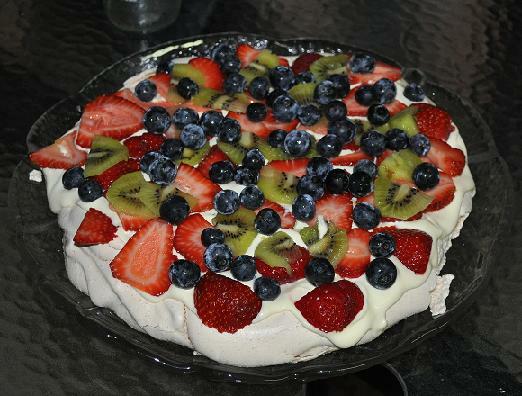 Pavlova - This is a dessert named after the famous ballerina, Anna Pavlova. It is found in both Australian cuisine and New Zealand cuisine, and who really invented the recipe is often a subject of friendly debate between Australia and New Zealand. The dish is made from meringue, and is cooked in such a way the exterior of the pavlova is crispy, but the interior is light and fluffy, cream and either fruits or sweets are placed on top of the meringue. Charlotte Russe - This is a famous Russian recipe, which was first created by French chef Marie Antoine Carême who was employed by Czar Alexander I. It is a cold dessert made from lady fingers (small sweet light sponge cakes) topped with Bavarian creme (a custard made with flour, thickened with gelatin and flavored with liquer). 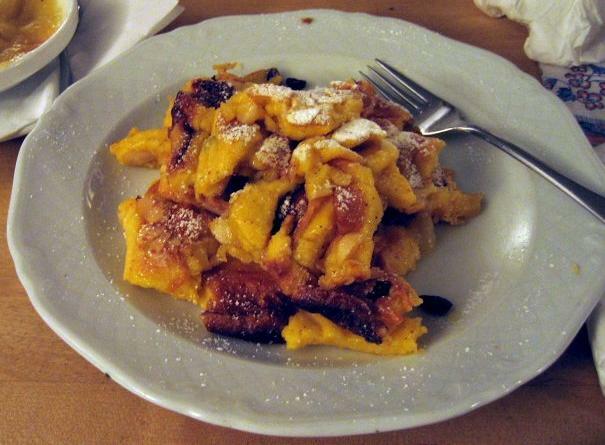 Kaiserschmarrn - This is a famous Austrian recipe for pancakes. Kaiserschmarrn are usually topped with raisins and powdered sugar, and served with fruit compotes. Key lime pie - This is an American recipe. It originally comes from Florida, or more precisely, the Florida Keys, which are a string of island to the South of mainland Florida. The dessert is made from key limes (which are small limes native to the Florida Keys), egg yolks, and sweetened condensed milk, all in a pie crust. 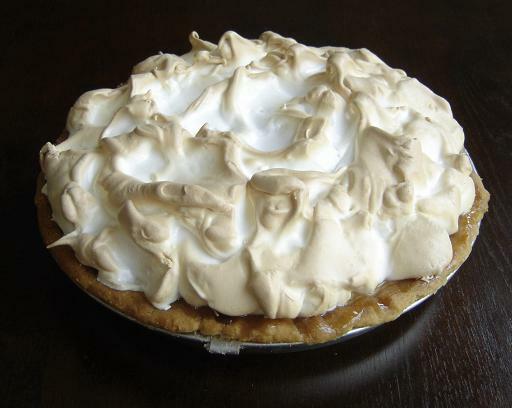 Additionally, egg whites can also used to make a meringue topping. The dish uses condensed milk rather than fresh milk, because before refridgeration became commonplace, it was virtually impossible to obtain fresh milk in the Florida Keys. 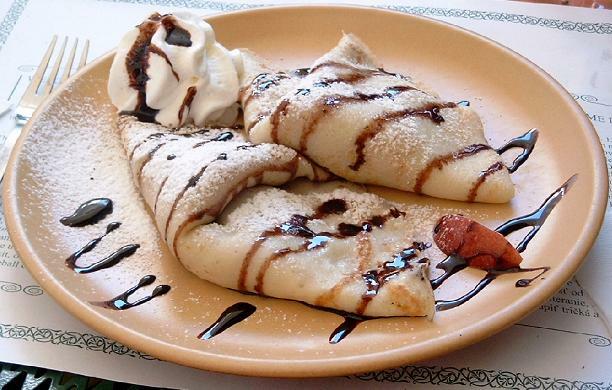 Palatschinken - This is an Austrian recipe for thin pancakes. Palatschinken are traditionally filled with apricot jam and sprinked with sugar, although sometimes other fillings may be used. Rice pudding - This British recipe was probably inspired by Indian cuisine's kheer during the period when Britain ruled India. It contains rice, milk, cream and sugar, and is often flavored with nutmeg, vanilla, or cinnamon. The dish can be prepared from ingredients, or alternatively, most British supermarkets sell ready-made rice pudding in cans. Tteok - This is a Korean recipe. It is a sweet dessert made from glutinous rice flour. - there are hundreds of different variations. If Your Cakes Never Quite Look Like the Picture in the Recipe Book... Don't Worry! We�ve got the Perfect Solution for You! 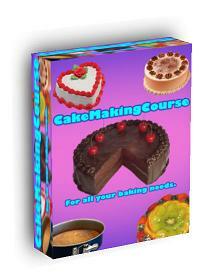 Cooking Course With 5 Hours Of Video Footage And Hundreds Of Cake Recipe Tips! There's always something to celebrate in life, and there's no better way to celebrate than with some decadent, mouthwatering cake! No matter your confidence in baking, Mandy Merriman--the Blondie of the popular blog Baking with Blondie--is here to help you think outside the cakebox and create easy, delicious, beautiful cakes that you'll definitely want to show off. Dust off your apron and get ready to create some buttercream joy. This book contains frosting/stacking/decorating step by step tutorials, sure-fire buttercream step by step tips, and recipes that are guaranteed to bake up beautifully every single time. This's a Keto recipe book with 500 Delicious meals, that you'll ever need to cook to stay on Keto! 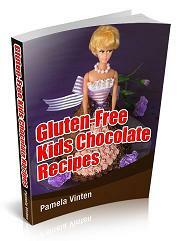 Even including:Air Fryer Recipes and The Lectin Free Recipes. This complete Keto diet book will take care of your scarce cooking time and will show you the easiest & tastiest way towards a PERMANENT WEIGHT-LOSS & New Life on the keto. You will also experience better appetite control and freedom from constant hunger, improved cholesterol reading, and reduction in blood pressure and blood sugar. You will also have increased energy to do your daily chores.Go through this keto diet for beginners and get some amazing recipes catering to the diverse taste of the whole family. Also, importantly, let not the lack of food options limit your ketogenic journey. 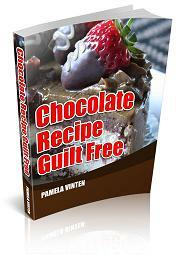 Enjoy a hassle-free ketogenic diet, which will help you to stick to your weight loss goals. 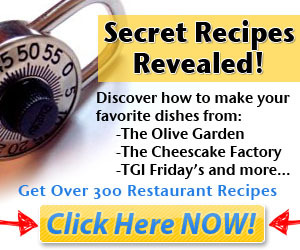 Filled with 250 foolproof recipes of every variety, this comprehensive cookbook is packed with delicious baking ideas. Tempting muffins, scones, and breads are included along with Marry Berry’s famous cake recipes, including Victoria Sponge, Very Best Chocolate Cake, and Hazelnut Meringue Cake. Full-color photographs and illustrations that detail trickier steps are accompanied by easy-to-follow instructions and handy tips, making this an ideal resource for kitchen novices and more experienced cooks alike.